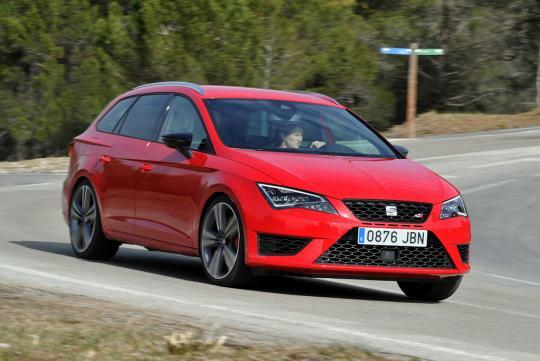 Seat's Leon Cupra ST estate has just been officially declared as the fastest wagon around the famed Nurburging. Using its 2.0-litre turbocharged engine which outputs 276bhp and 348Nm of torque, it went round the 'Green hell' in 7 minutes and 58 seconds. 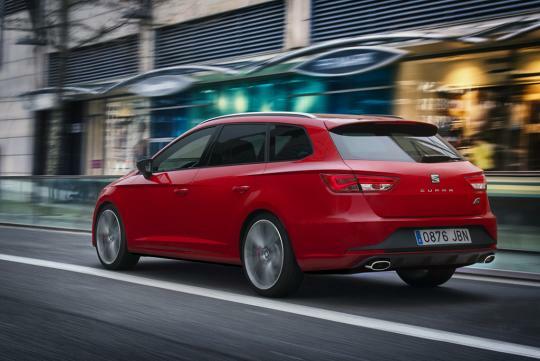 In fact, the estate actually beat its 3 door hatch sibling by 0.4 seconds despite weighing 45kg more and 27cm longer. 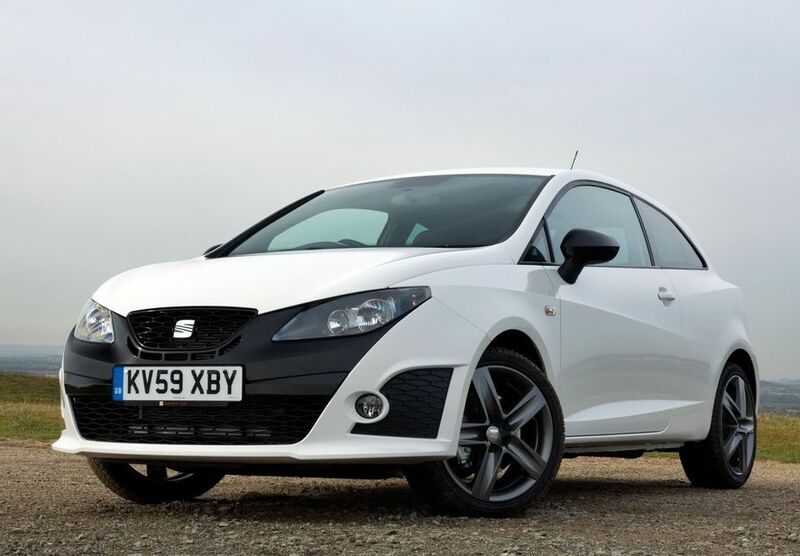 So how did the Cupra ST did it? According to Jordi Gene who did the record run, the estate's rear axle is more progressive and the top speed is higher with better drag coefficient. With the longer body here he could also play with the rear end, to help set up the car in the corners too. For comparison's sake, the Cupra ST is faster than a Aston Martin DBS, a BMW M3 E92, a Lotus Exige S and a Audi R8 V8 around the 'ring! I think the Seat would do pretty well here if someone brought it in. Saw the Seat bocanegra and i think it is really nice.